We like to raise our own meat for our family. Piggies are definitely part of that. 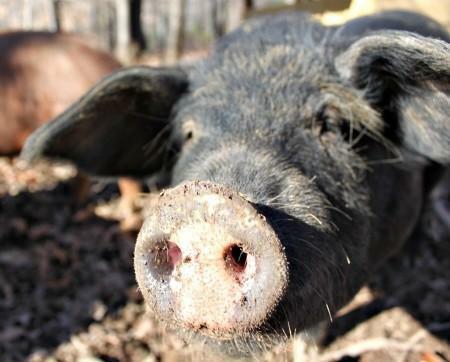 Raising pigs is not just about the end goal of filling the freezer. It has much to do with entire process of raising them from a piglet to a full grown, butcher weight pig. Learning how to raise pigs was one of the best choices we made. I really enjoy watching the pig’s antics as they play together and just do their piggy thing. I am quite fond of the fat beasts little cuties. I always have some mixed emotions when they head off to freezer camp. That’s the nice way of saying butcher time. While I will miss the pigs, I am grateful for the nourishment that they will provide my family for months to come. The satisfaction that comes from raising your own food is unexplainable. It is also a great feeling to look in your freezer and see it stocked full of nutritious food that you and your family have worked hard to raise. This may seem odd to some but it helps separate the animals that stick around the farm from the animals destined for freezer camp. 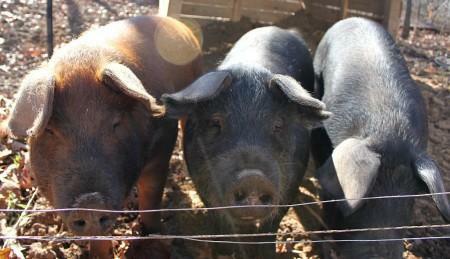 We’ve had pigs named Biscuit, Gravy, Pork Chop (etc…), and……. well, Pigby. I know, Pigby isn’t a food name but that’s what one of the Farm Kids called one and it stuck. By naming the animals we plan to use for meat as food names, it help differentiate them in our minds. We can keep a level of attachment that makes it easier to say goodbye to them. Keeping your pigs in is definitely a good idea. Having a hot fence or strong panels will help this happen. Pigs can be good at getting out. They seem to think that the grass is always greener on the other side. If they do get out, DON’T chase them. I repeat DON’T chase them. Bad idea, trust me, I know. 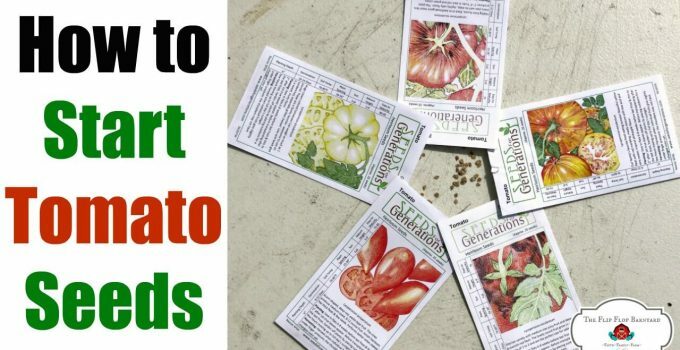 Use some feed and lure them back in. Pigs are very food motivated, imagine that. If you chase a pig, you’ll never catch it and they just keep running. You can’t really herd pigs. Our farm kids have lassoed a pig or two when they’ve escaped but we usually just get them to foolow us with feed. It is easy to rush into getting farm animals without putting a lot of thought into it. Once you are set up and ready for raising pigs, you need to have a plan for what’s next. What will you feed the pigs? How much water will they need access to? 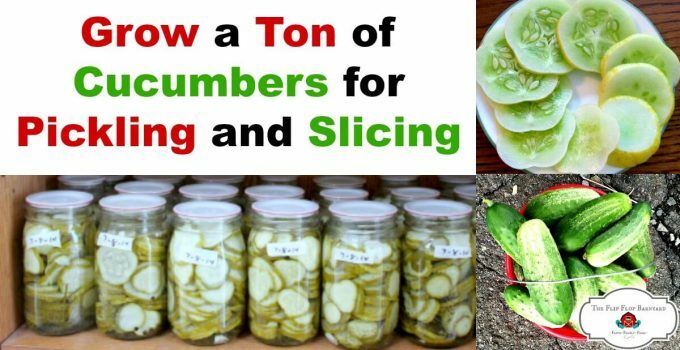 How long will you keep them before butchering them? Will you process them yourself or have a butcher do it? All of these questions need to be considered and have an answer to them. Once you have your great plan in place, you are ready to get your pigs! You need to decide if you will process the pigs yourself or have a butcher do it for you. If you do it yourself, you need to educate yourself on how to butcher a pig. If you decide to use a professional butcher, you will need to schedule well in advance. Many butchers are booked up for a couple of months. You also need to figure out how much it will cost you to have the pig processed. 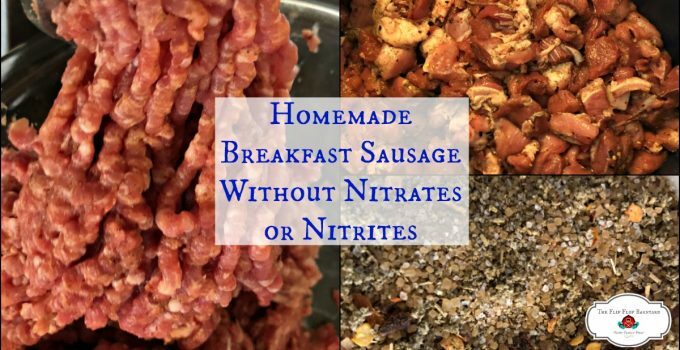 You need to be ready to inform the butcher of what cuts you want, how much you want ground, etc…….. You may be able to provide the butcher with your own seasoning mix for your sausage to ensure that you know what is in your food. Be sure to have ample amount of freezer space to store the meat once you get it home. This is true for any homesteading venture. It may also ring true for many things in life in general. My best advice is plan for the worst and hope for the best. You can usually find yourself somewhere in the middle when it is all said and done. I count that as success. You just never know what will happen when you’re raising pigs. This is one of my mottos in life. It is so easy to focus on getting from point A to point B. It is vitally important to take time each day to enjoy the moment. Have fun watching your little piglets grow into fat hogs. 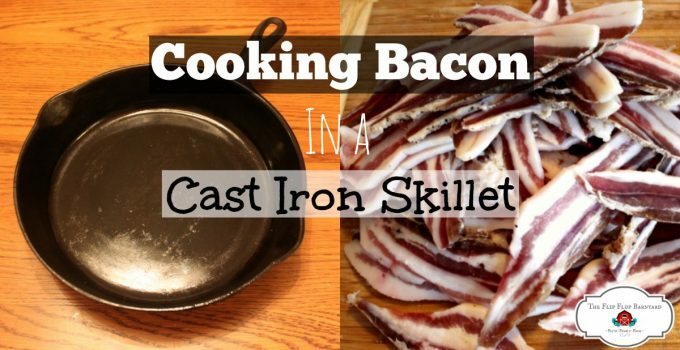 If you haven’t had experience raising pigs before, this is the best thing I could tell you from my experience. 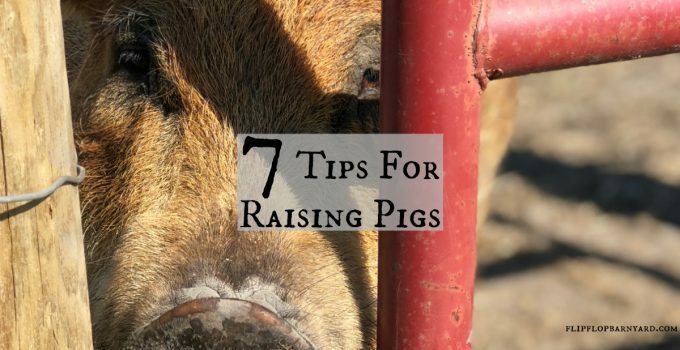 If you have raised pigs, you may agree with what I have said or have some other advice to add. Raising pigs is one of my favorite parts of farm life. I never knew I’d grow up to be a pig farmer but I’m sure glad I did. I’m also glad I can share this pig raising experience with my children. 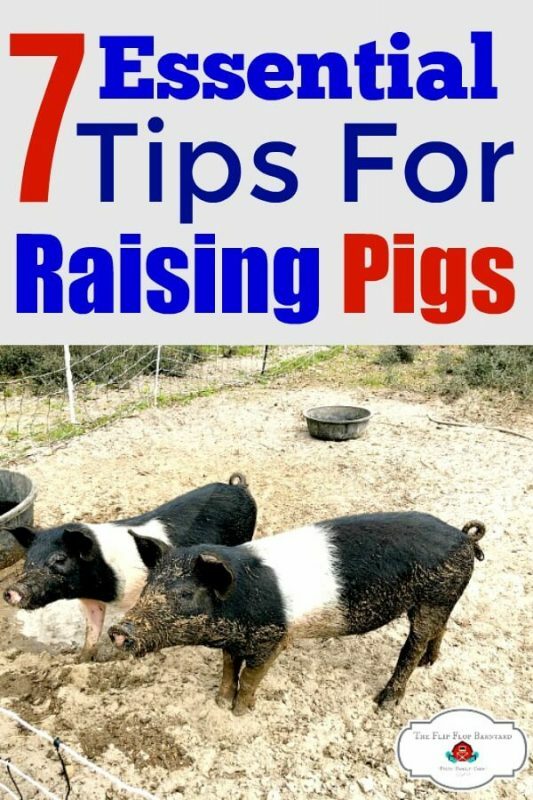 What’s your best pig raising advice? 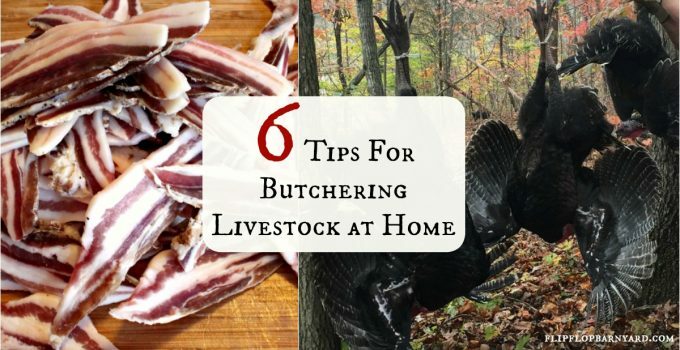 I love these tips, we’ll have pigs on our homestead when we have the land and I am lucky because my fiancé has raised them before so at least we won’t be complete newbies. I think the naming advice is best, I get dangerously attached to my animals and it will be hard for me to remember that they are there to feed my family. But I’m working on it. As long as I know they had a good life and that I respect their sacrifice for my family I can wrap my head around it! Thanks! Yes, I am all about naming them food names lol. 🙂 Very important part of homestead life. Just a quick tip about getting piggy into the truck to go to the butcher….my husband and I have finally figured it out, after many unsuccessful attempts. The most humane and least stressful way: put a bucket over their faces and back them into the truck or crate. Once secured remove the buck and get them a few nice treats! It works great! Marshmallows! Invest in them. Pigs love them! Train them to follow you for a marshmallow. If they get out, it is soooo easy to get them back in the fence by leading them with marshmallows. Buy the big ones and break them in half. Pigs will dig under and climb over fencing! They are marvelous at tilling up a pasture or garden section. We had a 50’x15′ fenced in section overgrown with weeds waist high, 2 weeks later, leveled to nothing! We imported Canada’s only red wattles. We started out with just a few and ended up with 125. My advice is when you think your fence is strong enough, make it stronger!! When you build your shelters be sure to build them like fort Knox!!! Pigs are strong animals. Insanely strong!!! And be sure to make yourself some pig boards for moving them. (Google these). Watering can be a challenge since they flip everything to make a cool mud bath for themselves. Invest in the long metal pig troughs that screw down. Feeding can get gross because everything becomes mud. Make a good thick solid wood platform for them to eat off. You can screw your trough to it. Keep in mind a pig can dig up 8″ of solid concrete floor with their nose!!!! Guess how I know that…. Be sure to always have spare repair boards and fencing on hand. Stores aren’t always open at 11pm when you have loose pigs. We finally figured out fences need to be 4′ tall minimum. (Pigs do fly over fences!!) And a combo of page wire with electric running along the inside to stop them from lifting the bottom is the answer for us. Do it right the first time and save yourself a lot of time and money. And frustration and stress! Lastly, when you are in with larger pigs, be sure to keep your legs together!! They seem to like running through small spaces and next thing you know you are riding a pig backwards at a gazillion miles hour…. (Everyone in our family has learned this lesson the hard way). The pig boards are a good way of ensuring this does not happen as well.